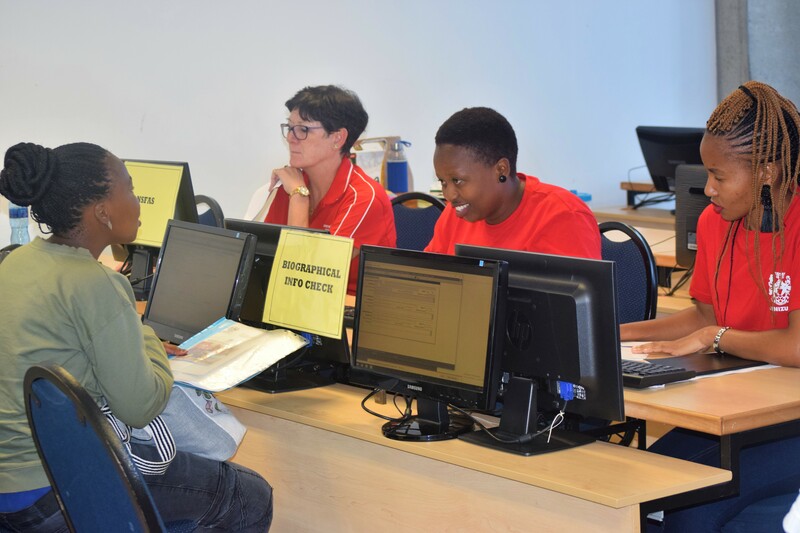 Today, Friday 01 February 2019 is the final registration day for undergraduate students. Lectures will commence on Monday, 04 February 2019. The orientation programme for first-year students is also ending today. Registration period. We also thank our students for making UNIZULU their institution of choice.